Our first pilot project for Women Of Influence in 2013/14 was a roaring success, with women across the city taking part to be interviewed by a group of girls supported by Romsey Mill, including novelist Alison Bruce, performance poet Hollie McNish, artists Caroline Jaine and Josie Camus, plus founder of Urban Larder Polly Plouviez, Soraya Jones, Caroline Watson and many more. 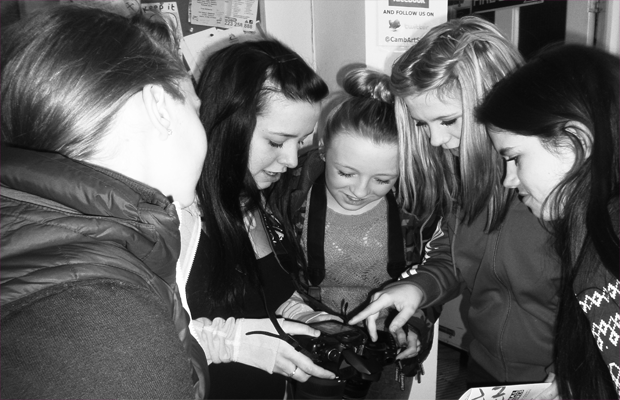 The girls worked for a year with Ruthie Collins, exploring female role models in the community, taking part in interviews, filming, photoshoots and an art exhibition. The end of year showcase for the project, Rebel Women, Inspirational Girls, celebrated International Women’s Day including live music, text, photography and animation at the Cambridge Art Salon gallery. 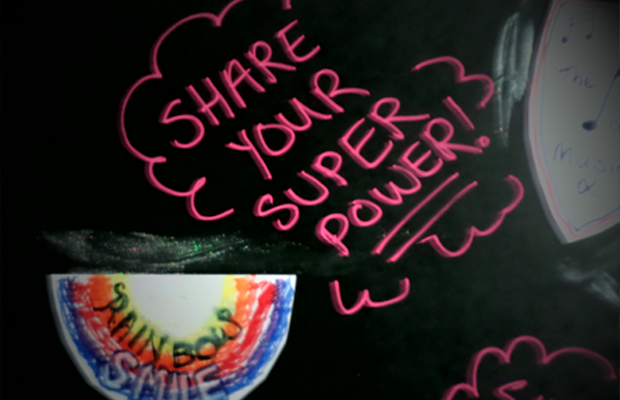 The two week programme of networking, talks, skill shares and workshops from women’s groups including Rebel Arts, Women’s Resource Centre, One Billion Rising, Mill Rd Women’s Institute, curated by Ruthie Collins. Read inspirational quotes from these interviews in a short text published as part of the programme, Advice To My Teenage Self. 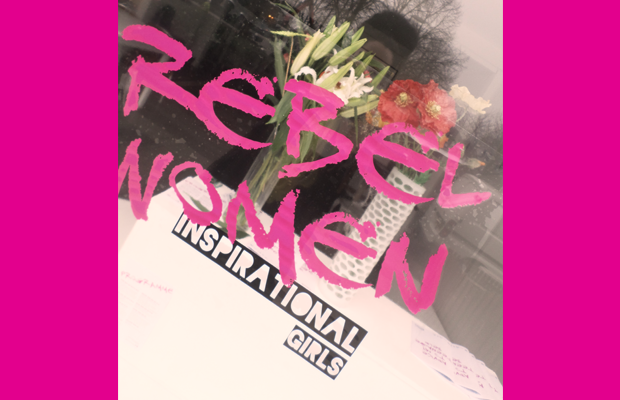 Read the full programme, Rebel Women / Inspirational Girls.